Jean Laughton came on my radar some years ago when my friend Nancy Baron shared her work with me. After featuring Jean’s work on Lenscratch, we both found ourselves at the same portfolio review in Paris, and I was able to get to know her in a deeper way. Jean is the real deal. 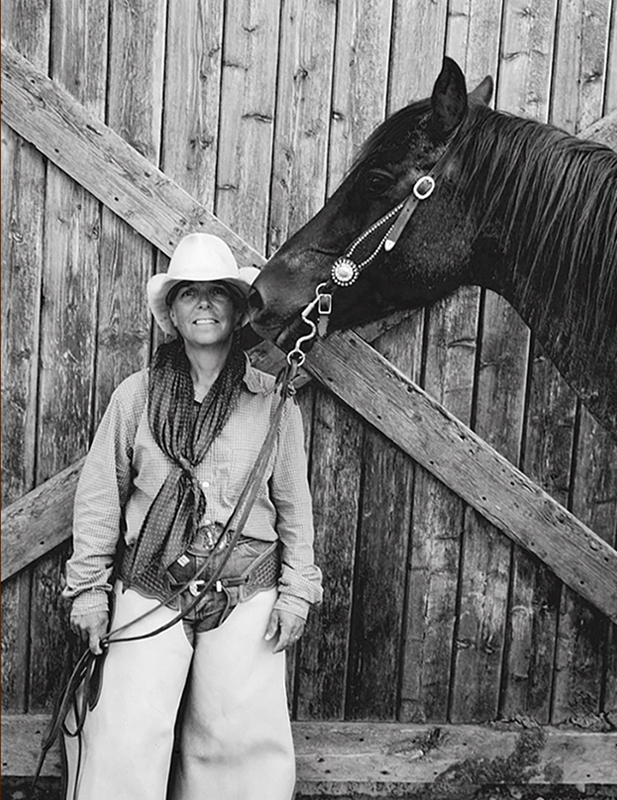 She may have once worked as a casting director in New York, but she is totally engaged in her life on the plains of South Dakota working as a rancher and spending her days on the back of a horse. When we were in Paris, her cowboy hat was ever present and incredibly chic! 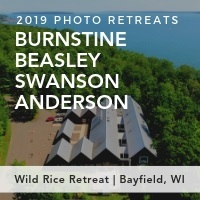 This week, after today’s post and interview, Jean will take over the editing “reins” and feature other photographers living and making work in South Dakota. You can follow Jean on her Instagram account, COUNTRYPOLITAN. Jean Laughton is a self-taught photographer and native Iowan. Her photography projects began while she was working as a casting director in New York City. 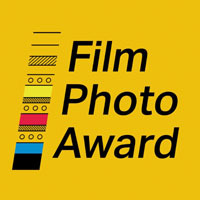 Jean shoots with film and uses her variety of cameras to search for the past within the present. Her project’s themes of disappearing Americana and The West are intermixed with elements of cinema, myth, anthropology and preservation. 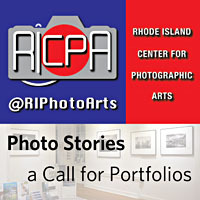 Jean’s photographs have been exhibited nationally and internationally, most recently in New York City. 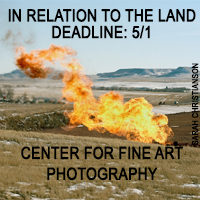 She received a grant from the South Dakota Arts Council for My Ranching Life Billboard project along Interstate 90. 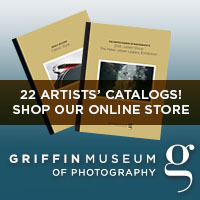 Her photographs have been published in Range, Ranch & Reata, Cowboys & Indians, and View Camera. 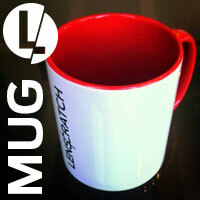 They have also been featured on The New York Times LENS blog and LENSCRATCH blog. 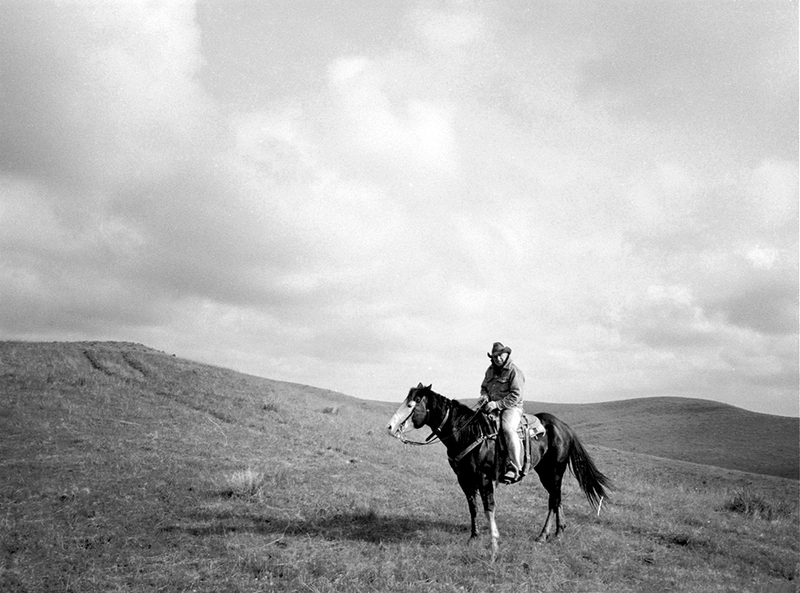 Jean’s photography and life intertwine as she continues to ranch and photograph in Western South Dakota – existing somewhere between the past and the present. Let’s start off with what drew you to living the life of a cowgirl (would that be the correct description of your profession)? 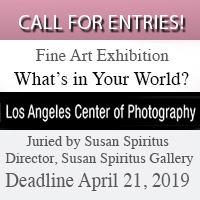 Tell us about your growing up, life in NYC, and decision to move to South Dakota…and finally, how does photography factor into your journey? I ranch and ‘cowboy’ (as a verb). 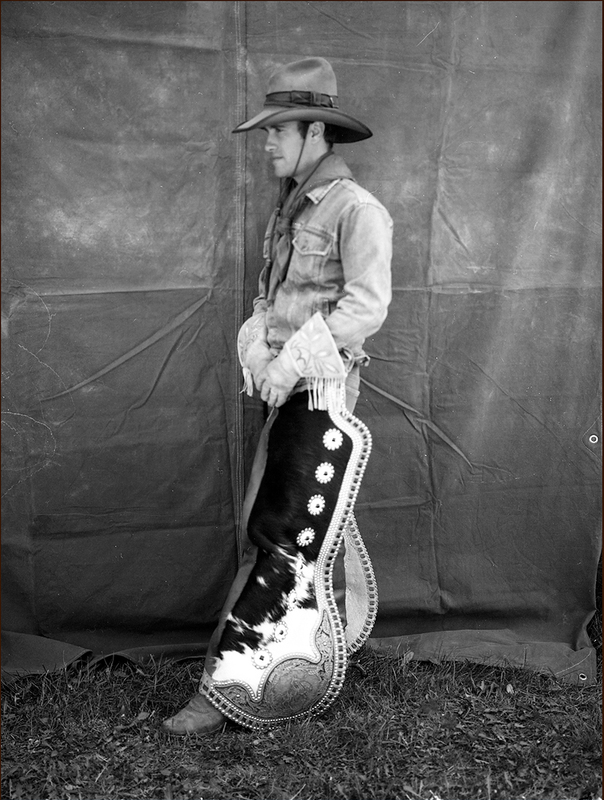 I put cowboy, in quotations, as I could never compare myself to those who have been doing it all their lives. But, I do my thing. I am now leasing and managing the ranch where I first started working, as a novice, in 2003. I am involved in all aspects, along with my ranching partner, of running the ranch: feeding in the winter, calving in March and April, brandings in May, haying and fencing in the summer, sorting working and shipping cattle in the Fall. I am lucky to work on a ranch and in an area where the crew dresses traditionally and where all cattle work is done on horseback. Making it a very desirable photogenic experience. I kind of landed on the ranch by chance. I had no plans to ranch when I moved to South Dakota from NYC. I have always been drawn to historic photographs of the West and the idea of going back in time. Stepping into this life was somewhat like stepping into one of those old photographs. When I first got on horseback and helped out here, I loved the extreme difference from my life in New York City. I suppose, in some ways, it reminded me of my childhood in Iowa. I was drawn to the ruggedness, individualism, full days, adventure, freedom, being outdoors, the newness of it, the animals, the escape, and the endless sky. Also, I was drawn to the opportunity to work and learn alongside an old time cowboy and fulfill my dream of loping a paint horse across the prairie. 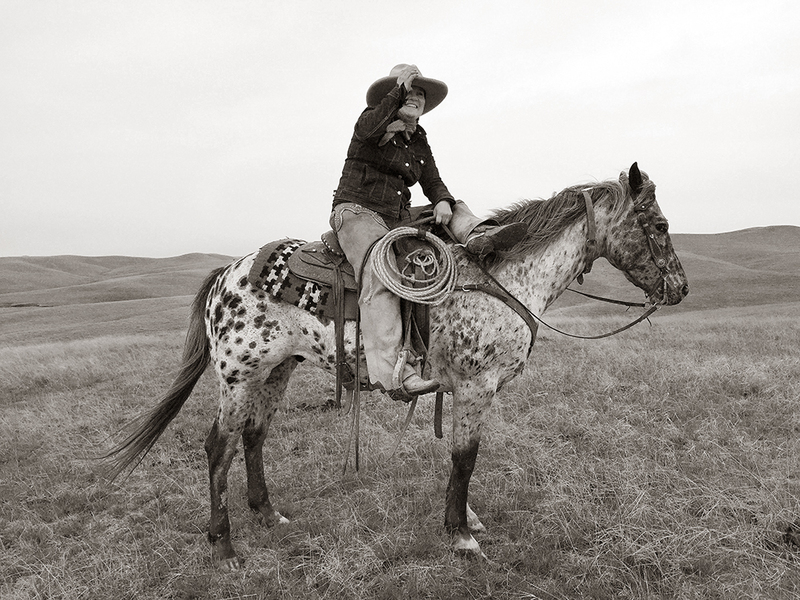 In the early 2000’s, while living in NYC, I was out West photographing women roughstock riders like Jan Youren and her daughters and granddaughters. Looking at them, I saw something in myself. No, I was not going to be a bronc rider. But seeing them in action made me want to be ‘in’ something rather than just documenting it from the sidelines. I grew up just five hours from here in rural Iowa – but it was farmland – totally different. It’s funny to think I landed back at the very beginning of the West after fleeing from Iowa to NYC in the 1980’s – a place where I felt so at home in my anonymity. My family has farming history on both sides. I grew up in town. As a kid, I was so lucky to have grandparents right next door. Their house was filled with antiques and objects – like a magical movie set full of wonder. I also had great grandparents on another old time farm in a grand old farmhouse. Another great grandmother lived across the street. I spent much time on my paternal grandmother, Rosemary’s, farm where my mom grew up as the oldest of 12 children raised by a widowed mother. This is where I rode horses and had fun outdoors with my aunts and uncles who were close to my age. The small farmhouse was a mad house full of kids – though we spent most of our time outdoors playing and play-acting. My grandmother recently passed away, at 96, after spending over 74 years in that house. I always felt there should be velvet ropes in the doorway of each room of the farmhouse – as if it were a county historical museum. With it’s vintage pink bathroom, the religious artifacts throughout, the shellacked photo of JFK, the plastic Jesus light switch covers and the walls packed with photographs. While home for my grandmother’s funeral last winter, I parked on a remote gravel road. I realized I was surrounded by my ancestry. My grandma’s current farm – a mile down the road the farm she grew up on – across the road the crumbling remains of the Victorian farmhouse where my grandfather grew up – nearby, the farm where my other grandpa, great grandmother and great great-grandparents lived, across the road from them the farm where my silent movie actor great grandfather lived – the wonderful house my great aunt Jess and corn cob pipe smoking and fiddle playing great uncle Fritz lived in with the portrait of Charles Laughton atop their television set and the smell of corncobs burning in their stove. If only I were taking photographs as a kid! Since I started ranching, I focused on the major shift between city life and my current ranching life. I think I overlooked the similarities to my childhood times spent on those farms. 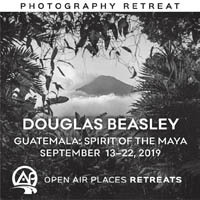 I often say I am not really a photographer but that I use it as a tool to lead me to interesting situations and people. Photography has definitely been a part of it all. While living in New York City I started photographing my Go West project (1995-2003). I drove to rodeos and great locales throughout the West. During it, I discovered old family photographs which belonged to my great grandmother. She also photographed at rodeos. Through her photographs I met old-timer and 1940 world champion bronc rider, Gerald Roberts, and followed a path that eventually led me to this ranch, once home to the world’s first Champion Rodeo Cowboy, Earl Thode (1929). I set foot on this ranch because I was out photographing old time cowboys. Who knew I would work here? 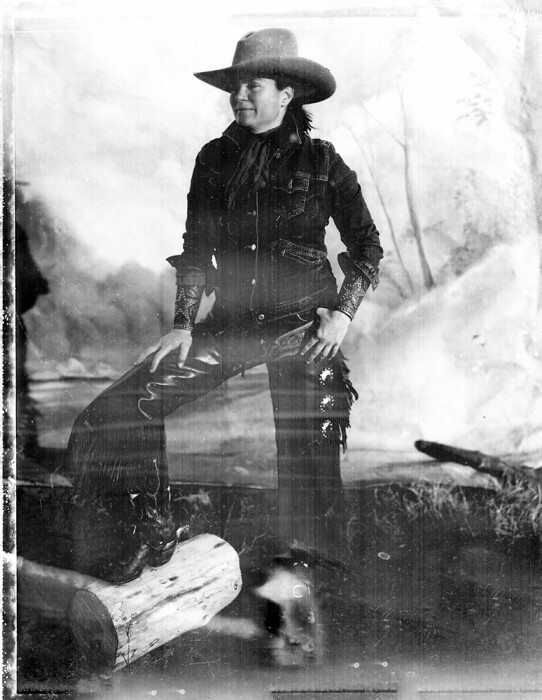 Then the old time cowboy I work with knew people who were in the old rodeo photographs of my great grandmother’s. It is as if the photographs were some kind of road map for my life. This time I just stayed a little longer – rather than passing through. I arrived in NYC as a novice of life fleeing from the narrow-mindedness of small town life. I worked in fashion – which progressed to production and casting – which progressed to having my own small casting company. I see a direct link between being a casting director and my photography. I was lucky to work on photo shoots with great photographers such as Richard Avedon, David Bailey, Deborah Turbeville and many others. Living in NYC was a great inspiration, with its wonderful cultural opportunities. If I had not lived in the city, I may not longed for the West. I am self-taught photographer. I started driving cross-country in the 1990’s, looking for the past lingering within the present. And such started the serendipitous sequence of events – which led me to where I am now. It all started with photography. I had been hemming and hawing about moving out of NYC for a few years. First, being in a relationship then being single – so I was free to do what ever I wanted. I was on one of my expeditionary summer photo trips. I was photographing the people of the town of Interior, South Dakota – near the Badlands National Park. Someone mentioned a house for sale. I kept hearing them talk about it but I wasn’t really listening. Then I finally heard them and thought, why not. I had no connection to ranching at this point. I thought the house would be a temporary home base while I photographed and worked my way to freelance casting in Los Angeles. Then I got on a horse. Whoops. That was 2003. Ranching happened because I was in search of old cowboys to photograph. That portrait session first led to photographing (from foot! ha ha) shipping day on the ranch – then helping the ranching neighbors move cattle in freezing cold – then working the winter for a pair of custom Paul Bond boots – then getting into the cattle business. Much has happened between then and now. I hope my photographs preserve at least some of it. One thing that we share is our love for cinema. How did movies inform how you see Western life? Yes, I am obsessed with movies – especially classic and silent. I love the fake reality of the backdrops and controlled environment of sets. I never watched too many westerns, but I saw “My Darling Clementine” on TV in NYC – TV not cable! One scene, with Henry Fonda graveside in front of a glorious painted backdrop, rather suddenly and abruptly, inspired me to get a backdrop painted and hit the road to photograph my Go West series (1995-2004) behind the scenes at rodeos. The rodeos were like walking onto a movie studio lot with characters straight out of Central Casting – but with the twist of naturally occurring authenticity. It was a wonderful visual and sensory overload. What started as photographing the myth led to me actually inhabiting it with My Ranching Life series – stepping into a real life version of that backdrop scene. I now live in a tiny camper on the ranch. It’s as if I am in a camper that would be on a Universal Studios back lot and that I am inside getting all my cowboy gear on waiting for the knock on the door to tell me it is time to walk out onto the set for today’s scene. If only I had a stunt double! In the fall and spring, we help the neighboring ranchers. This is when I get many of my photographs and get to ride with a crew of 10-20 cowboys dressed in traditional gear. I recognize Howard Hawks and John Ford images all day long. 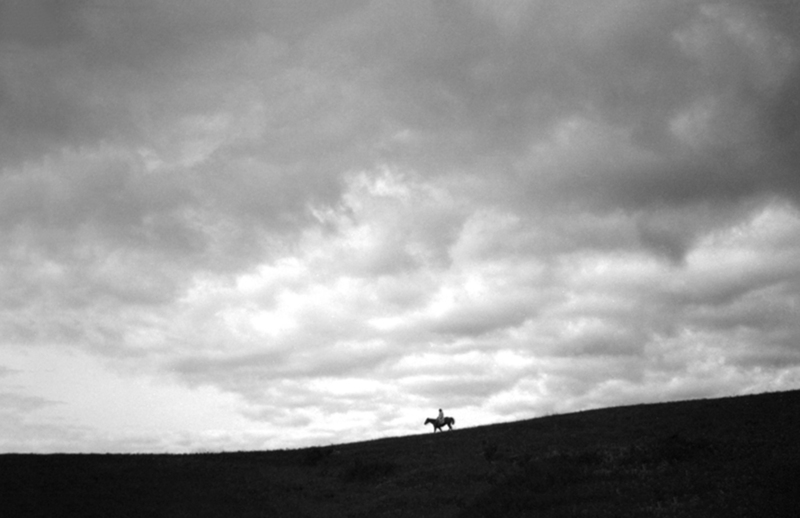 I will be riding along and look up a see a cowboy silhouetted on a ridge right out of Red River. It all feels like a movie to me – I have dialogue constantly running through my head while real life plays back the many movie scenes stored in my mind. The panorama format of MY RANCHING LIFE series is like Cinemascope and enhances the perception of it all. I often feel I am riding on a giant set, and that there is an edge to it somewhere. When I am out riding alone and coming in under a starry perforated planetarium sky – all silent except the sounds of the coyotes howling and your horse walking along – I feel as if there is a camera tracking me and a microphone above me. The moon is hanging from invisible wires, a special effects crew is creating the wind and snow, the sky is painted, I am riding in front of a rear screen projection, the rest of the crew and livestock are part of the cast and the script is ever-changing. What is it like being a fine art photographer in South Dakota? Is there a community that you have access to? To be honest, I am a bit of a loner, which is only enhanced by my current profession and location. I have to say thanks for asking me to do this project, as it forced me to get in touch with new people. There are communities here and there and I have shown my work locally at the Dahl museum in Rapid City. 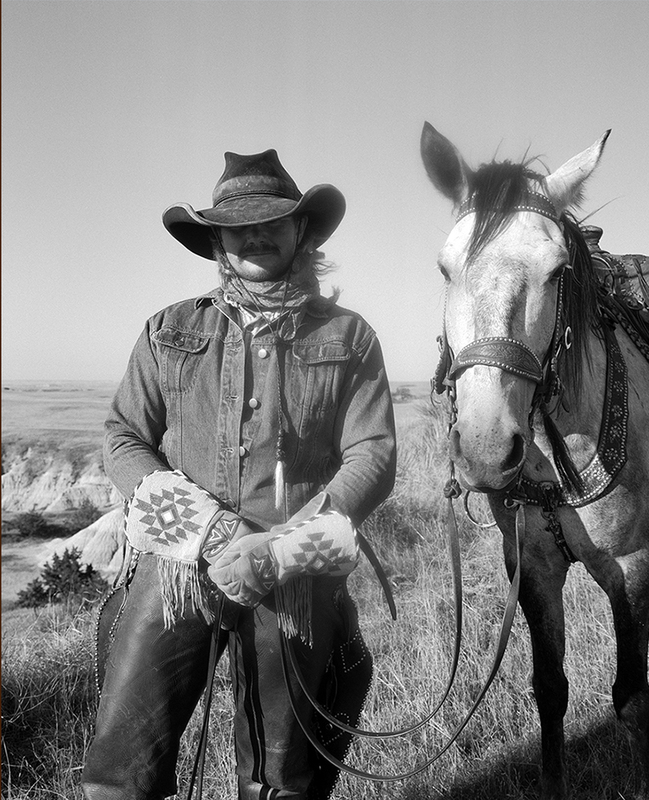 I have had great support from the South Dakota Arts Council for projects such as MY RANCHING LIFE billboard. I kind of like to live in my own little world when I am creating. I have an artist, saddle maker cowboy neighbor who is good to talk to about projects. There are organizations, in the state of South Dakota, working hard to keep funding for the arts. 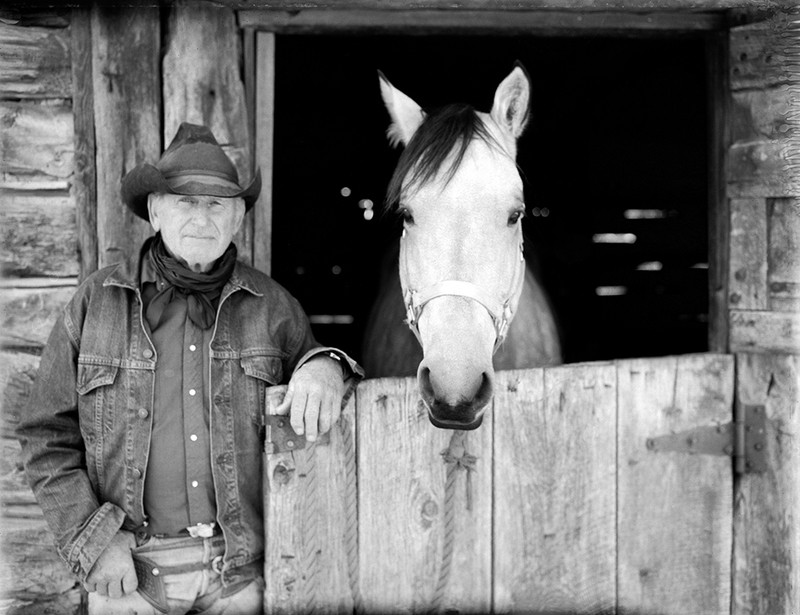 ©Jean Laughton, Putting pairs back out on the Double X Ranch – Lyle O’Bryan, 71 here, worked on the ranch in his twenties. How are you perceived by the cowboys that you work with? Are they aware of your photography? I am probably old news now. Ha ha. I am a part of the crew. When I first arrived, I am sure they wondered what the hell. I was ushered in by an old timer, which helped. Everyone has been very open to me photographing. A few years ago a cowboy rode up to me and asked where my big camera was and was I now just going to cowboy. It feels like that some days, but I am finding balance. I think if I asked anyone here anytime, to photograph them, they would always accommodate. I am very lucky. Many of the crew came to My Ranching Life exhibition in Rapid City. I also like to keep them aware of photographs published in magazines and out of town exhibitions. I think they get a kick out of that. Some probably still wonder what they hell. I like the idea of photographing people in an area that has not been over photographed. I have much catch up work to do, before I leave here, to get my photographs placed locally and leave ranchers with my photographs. 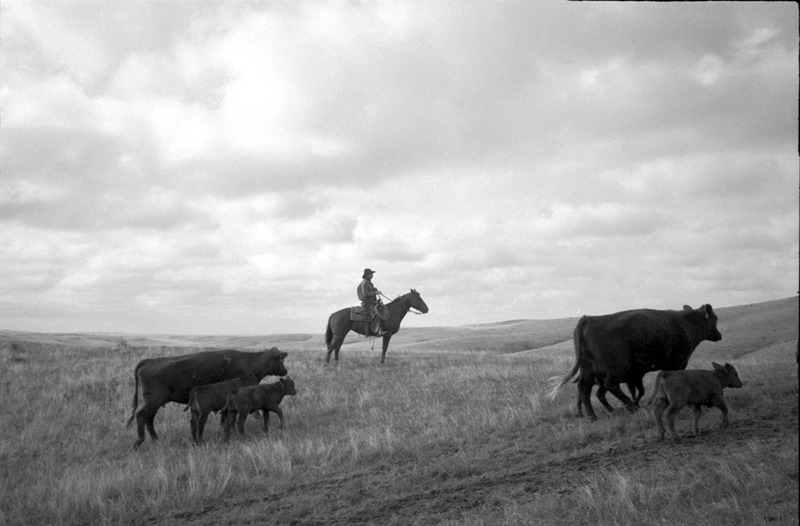 For My Ranching Life panoramas I use a Noblex 120 swing lens panorama camera with Tri x Film. I love the simplicity of it. Many of my shots are quick one-shot deals. I keep the camera in my saddle bags – pull it out quickly, rest it on one arm and click. Sometimes at a trot – sometimes at a standstill. It was easier to carry the big camera more often when I first got here. When I became part of the crew, I kind of had to be in my spot and not let a cow get by. I just have to be quick. One day I pulled my camera out as I trotted ahead of 15 cowboys to get a shot. My horse started to buck. I was holding on to my reins with two fingers and somehow got it together, without dropping my camera, to pull him up before he really got into it. The idea of landing on a Noblex is not appealing! Of course, the cowboys thought it was funny. I kept hearing “pull him up!” from behind me. I am glad I did. When I can’t carry the big camera, I carry a tiny point and shoot small Olympus 35 mm I keep in my Levi jacket pocket. For portraits, I love my old 4×5 and polaroid land camera and hope to get back to them more now that Type 55 film is coming back. I also use a Mamiya medium format and a great old Evelyn Cameron style Super D Graphlex. 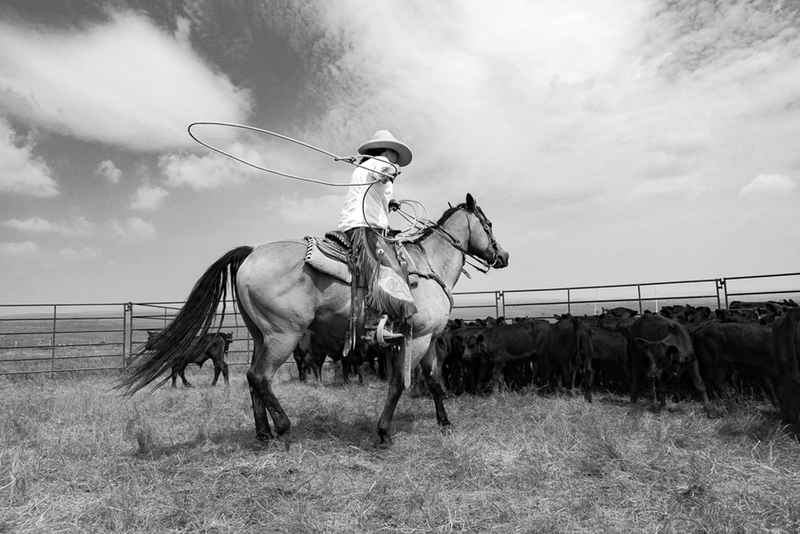 Photography and cowboying coexist. Calving season! That’s when all the drama happens. But you probably meant photo – wise. Documenting as much of this as I can while I have this wonderful opportunity to be “in” it. Then somehow pulling all of the years of negatives and writings together and seeing where it will take me next. Printing my many years of Badlands negatives and hopefully learning encaustic this summer with a local artist. I have a fun ‘Hollywood’ project started with my horses and cowboy friend or two. That is on hold until calving and branding seasons are over. 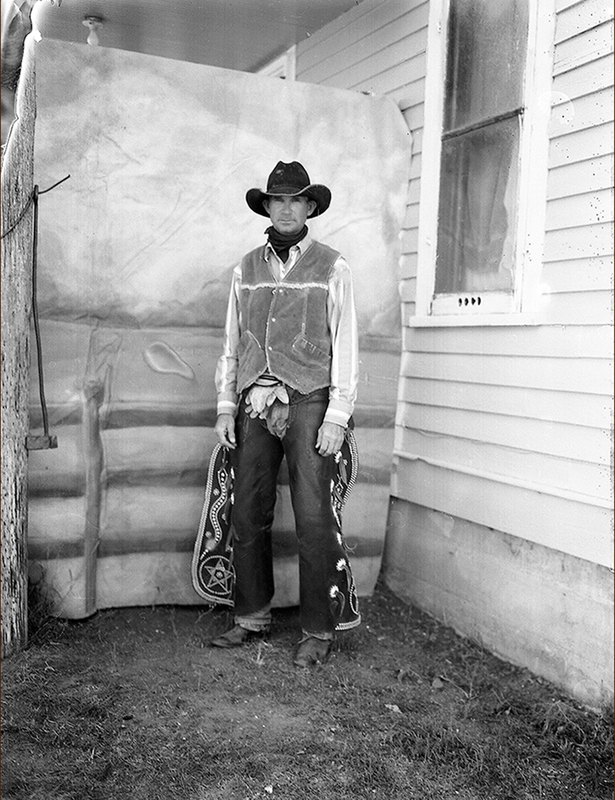 I continue to ranch – existing somewhere between the past and the present. And finally describe your perfect day…. Sitting in a beautifully restored historic movie theater watching a silent or classic film. Riding with the crew south of Belvidere across big pastures under puffy clouds on a horse that doesn’t make me nervous. Helping the ranching neighbors – the best part of my job. Driving throughout the West, alone or with someone I am crazy about, in no hurry, stopping to take photographs whenever and wherever. The big decision being, which town and old motel to stop at for the night. Visiting county historical museums throughout the West. Standing on a hilltop, in an expansive pasture, by myself, with light snow falling – watching the cattle trail in for their cake. Then standing among a herd of a couple hundred cattle. Presently standing on an exact spot from an historic photograph. Visiting the Anschutz western art collection in Denver or the Don King Museum in Sheridan, Wyoming. Driving around LA looking for old movie locations. 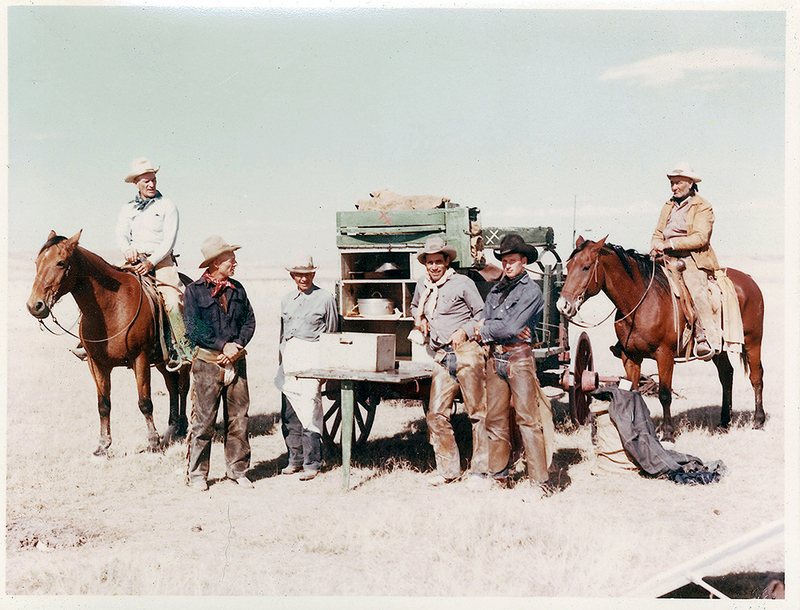 My Ranching Partner – Lyle O’Bryan (now 81) 2nd from right in 1962 on the Double X Ranch …Left to Right Burrell Phipps, Baxter Berry, Charlie Larson, Ray Hunter, and Art Thode on horseback who grew up on the ranch where I work. Lyle is the only one still around.